Let love be your only reason. As you connect to every being throughout your day. And let your eyes be lit up with mercy. With God (for the unexplainable challenges in life). the relentless speed of solidifying, and self-forgetting, and losing one’s sympathetic touch. Don’t ever become hardened, love. and you fail to see the beauty that surrounds us. Yes, we are imperfect creatures. Yes, we mess up, and we require forgiveness (again and again). But we are also beautiful, and innocent and perfect in all of our failings. We try for love and we miss it, because we forget that we are the Generator and the source. Listen to your heart, and to the pulse of the World. 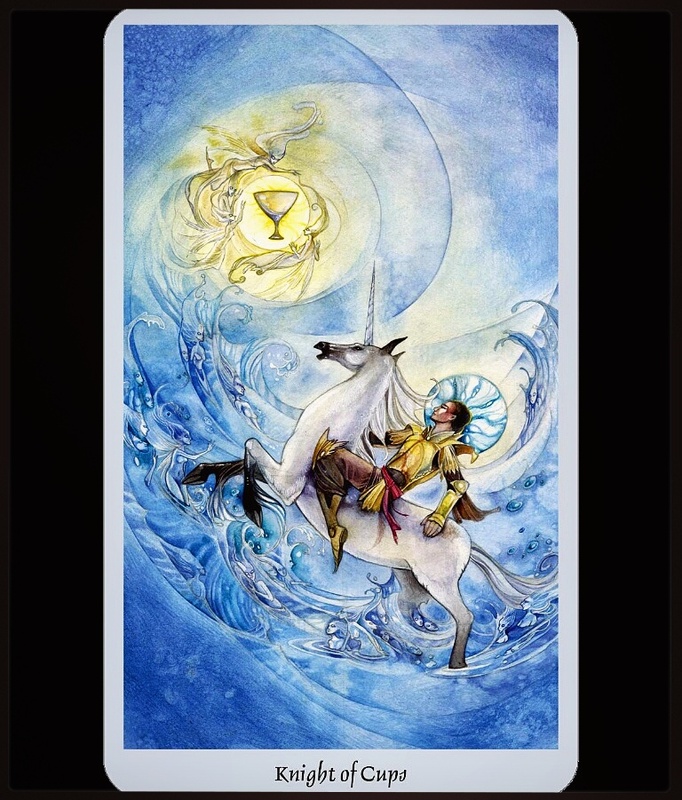 The two are interconnected, and you have a purpose here. That purpose is to wake up, and open up, and share the Source of love as it runs through you. 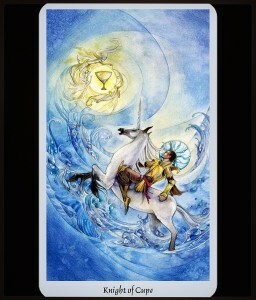 This entry was posted in Knights, Suit of Cups, Tarot Channeled Writings.